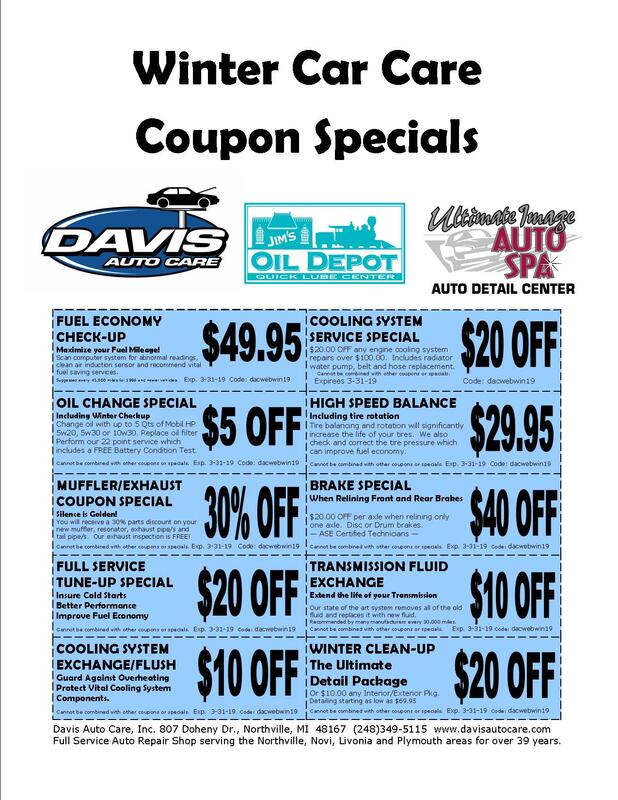 Seasonal changes are an ideal time to think about car care! Temperature fluctuations can cause extra stress on vital automotive systems. Take a look at our season-specific articles for tips that will keep your vehicle problem-free all year long. Click the Tab on the left for Seasonal Information in our Newsletters.